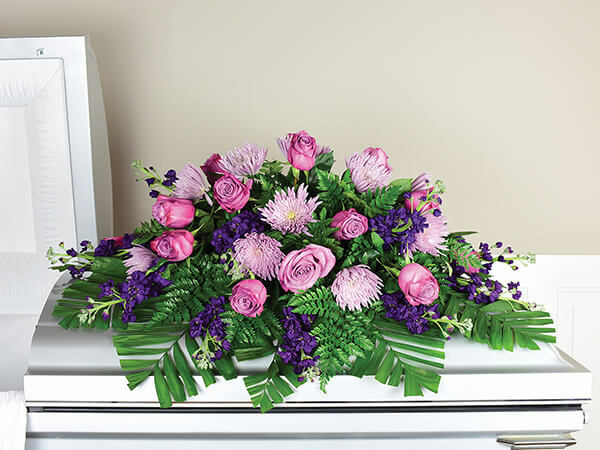 We know the challenges you face while planning a funeral or memorial, especially after the loss of a loved one. 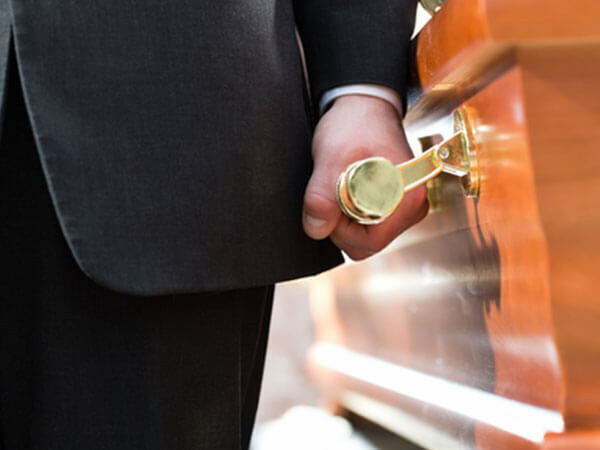 Our funeral directors and family service counselors are dedicated, compassionate professionals who specialize in arranging funeral or cremation services in advance or at time of need. 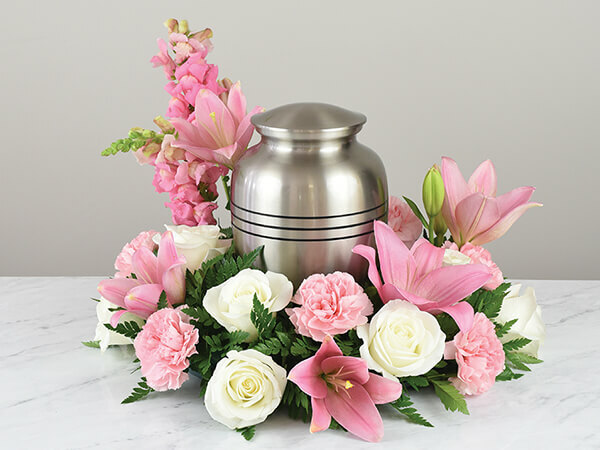 Those who choose our plan-ahead options make their wishes known about the type of service they prefer, merchandise, such as caskets and urns, and manages costs, which relieves family members of the financial burden of a funeral or cremation. 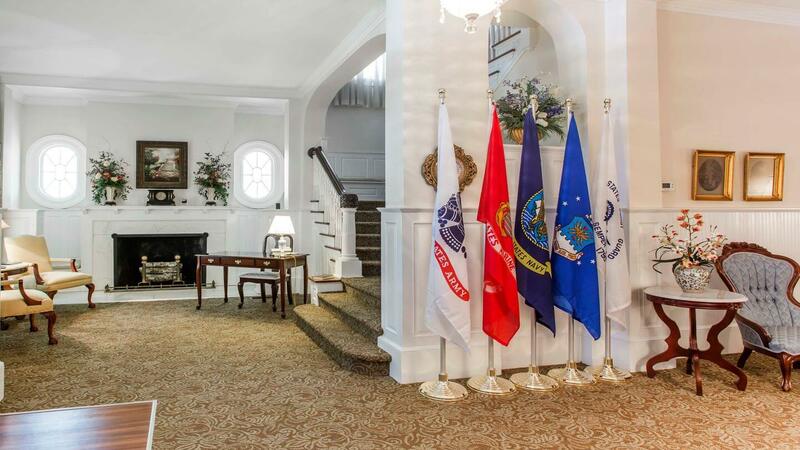 At Thompson-Strickland-Waters Funeral Home, we believe that services should reflect the lives of those being honored and create meaningful tributes to those who have meant so much to family and friends. 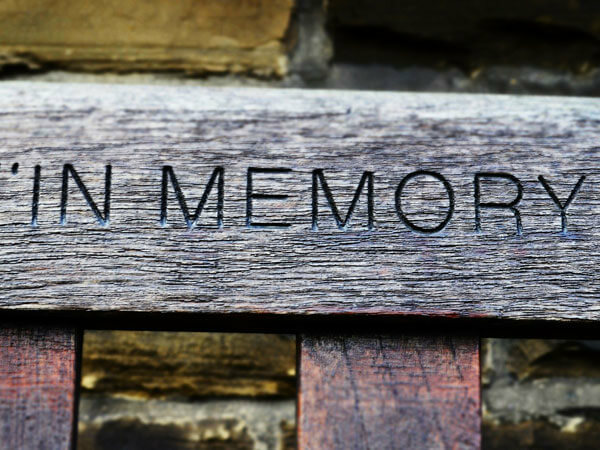 Whether it's a favorite song or lifelong passion for a topic, our team transforms those details into a personal funeral or memorial service that showcases individuality. 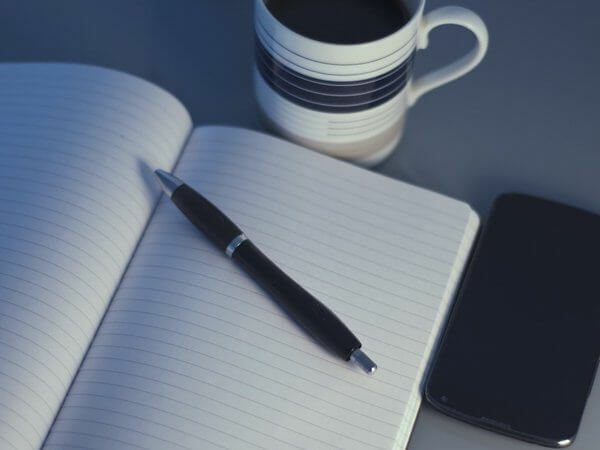 In addition, we help families write thoughtful obituaries, schedule flexible visitation hours and we create a favorable memory of their loved one. You'll find there's no limit to how we serve you. Not everyone knows that there are many cremation options. If you are interested in cremation, the funeral home team can explain the process and different choices. From a direct cremation without a memorial service or to a funeral service before or after the cremation, we help you understand this increasingly common choice—and handle all of the cremation arrangements.